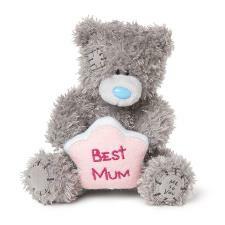 Mother's Day Me to You Bears : Me to You Bears Online Store. 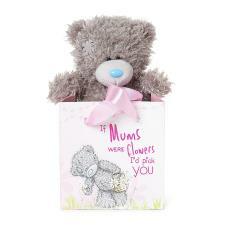 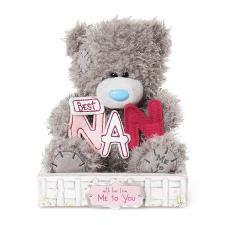 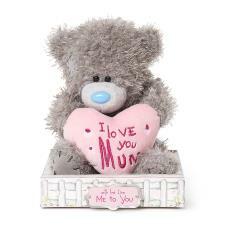 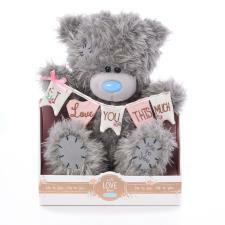 Make Mother's Day one she will remem-bear! 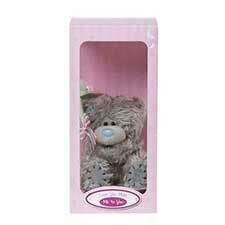 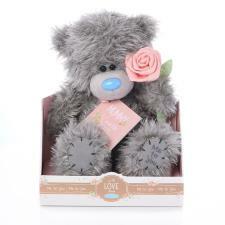 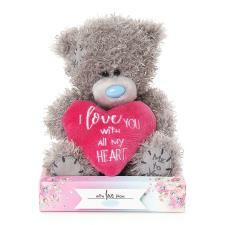 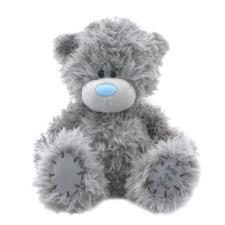 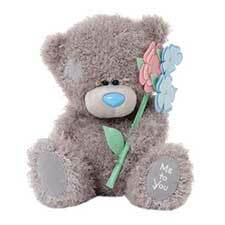 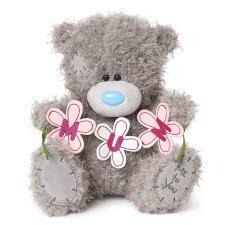 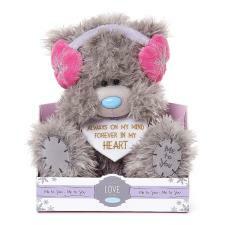 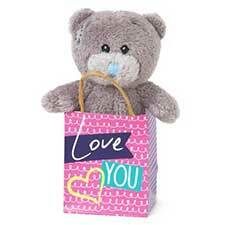 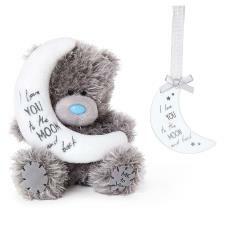 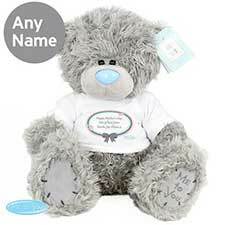 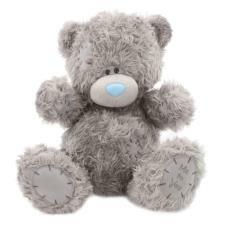 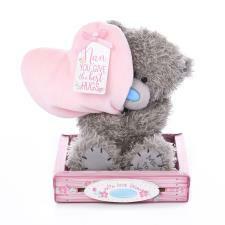 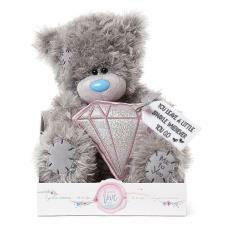 Tatty Teddy is a bear, a gift and a life-long friend to be treasured forever!